Super Smash Bros. fans, rejoice! The hype train until December is still going strong. During this past weekend, fighting game fans everywhere gathered at the annual EVO tournament to celebrate the world’s best brawlers and surprise announcements. Nintendo, as usual, certainly knew how to make a spectacle. Before the grand finals of the Super Smash Bros. Melee tournament, with countless pairs of eyes both at the venue and across the world trained on the big stage, Nintendo announced that a Super Smash Bros. Ultimate Nintendo Direct is happening this Wednesday, August 8. Furthermore, there will be new gameplay information presented by Masahiro Sakurai himself. This major reveal came at a good time, a sort of damage control and reward for the fans. At this year’s Super Smash Bros. 4 tournament, tension between fans and players peaked during the grand finals where members of the crowd voiced their displeasure over an overpowered character, players fooling around in-game, and a disparaging tweet from one of the finalists himself. As EVO is a celebration of the fighting game community, Nintendo’s decision to announce a presentation for its most anticipated title to come – and its main flagship for the holiday season – is well thought out. However, the reveal still understandably ruffled some feathers. Fans displeased with how much focus Ultimate got in the E3 Direct just 2 months ago were now even more upset that the game was receiving further spotlight. Many could not fathom why half of Nintendo’s E3 presentation was on Smash if there was going to be a dedicated one anyways; some predicted that this was to distract from a lack of titles to announce, and a way to ensure maximum exposure for the holiday season. 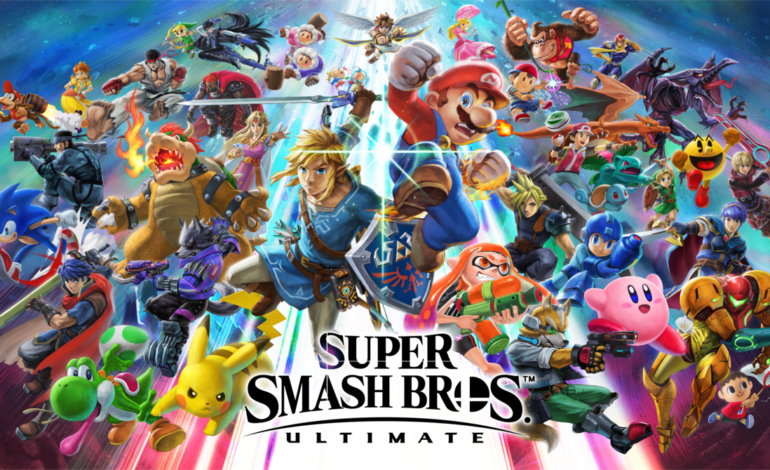 In any case, Super Smash Bros. remains one of the mainstays of the fighting game canon, so any news of potential roster additions, stage announcements, or mechanic changes will appeal to newcomers and veterans alike. The Super Smash Bros. Ultimate Direct will be broadcast on most streaming platforms on Wednesday, August 8 at 7 a.m. PT/ 10 a.m. ET.